I want my code on any worksheet_change (usedRange A1 to H20) that it determines in the Range(B1:D1) which cell has the highest numeric value. This is the basis for what I need it to do - I have other steps to add after it determines the right cell. But this will get me started and probably finished. Why don't you simply enter this formula in B2 and then copy it all the way to D2? This way you would not need any event macro. 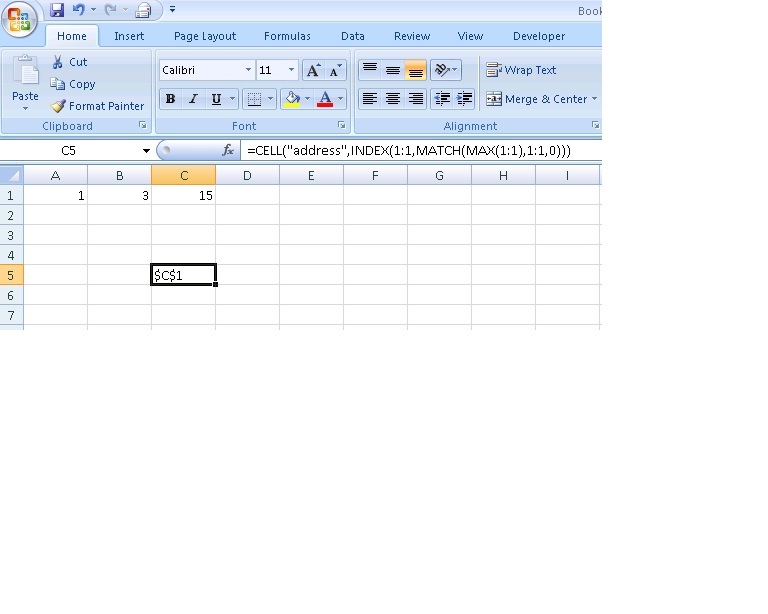 That will return the cell in row 1 that contains the highest value. I think I am a bit brain-fried, but I was going to use it as a worksheet.change, but it needs to be on worksheet.activate. But how do I declare this to work in a worksheet.activate situation?